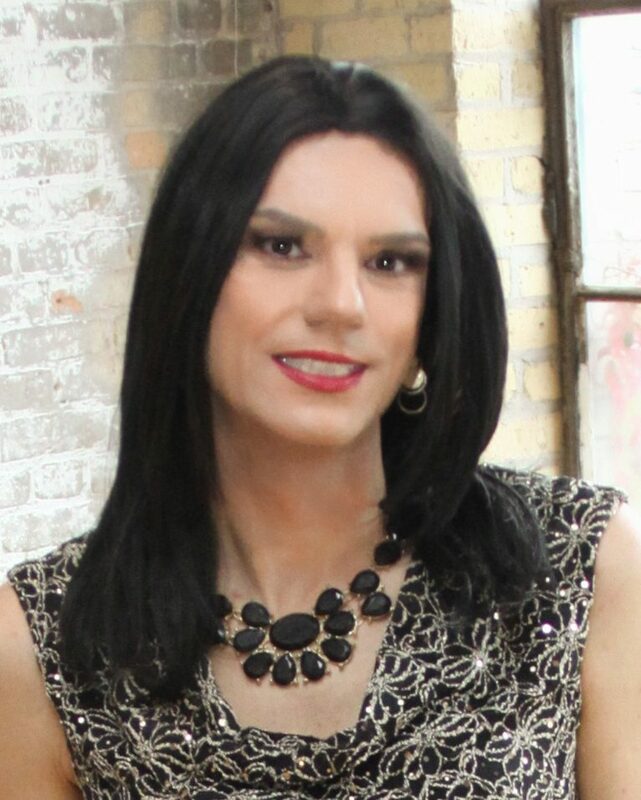 Corrie Dubay is a makeup artist extraordinaire and owner of Midwest Makeup Supply and Femme Makeovers, both in the Twin Cities. She is a friend and hero to girls everywhere. She is beyond talented. Today we will chat about pre-makeover skin prep and the importance of makeup removal after your applications. Before we get into that – I want to say thank you to those of you who take time to send me messages. Whether it’s just to say hi, ask a question or a quick follow up to a session – I can’t express how much those messages mean to me. Nothing brightens my day more than hearing stories of how having your makeup done, doing a lesson or just some basic guidance on things you’ve struggled with (like beard cover or false lashes) has made you feel so good and confident enough to step outside of your comfort zone and do something new. I love it! And I thank you for it! Take care of your skin!! Today I’m going to answer a question I get asked a lot – which is: I booked a makeup application with you, what do I do to my face before I arrive??? This is a great question! But before we get into day-of preparations, I want to quickly touch on the importance of your daily skin care routine. At minimum I suggest everyone should wear a sunscreen. It helps protects your skin from harmful rays and sun damage that could potentially lead to skin cancer!! And we do not want that!! I suggest a broad range sunscreen with SPF of 30 (this is just what I like to wear, but consult with your dermatologist with any skin-related concerns). I also suggest a light moisturizer to help hydrate your skin. It doesn’t have to be something fancy or expensive, just something to keep your skin hydrated. My favorite is by Embryolisse – it’s light weight and works well on all skin types. Okay – back to day-of preparations. I generally like people to arrive with a clean face, clean shaven as possible. The cleaner the shave, the better our end result will be. As far as putting any sort of products on your face after you’ve shaved, using a moisturizer is fine, but try to keep it as light as possible. The reason I prefer you don’t put a lot of (or any) product on your face prior is because I’m not always sure how it will react with the other products I’m going to be using. It could cause the foundation to slide around or primers to pill up (making it look like you have dry skin, etc.). Once you’re in my chair, I have all the products to properly hydrate and prepare your skin for a long-lasting application. So let’s talk about makeup removal and skin care after your application is over. It’s really important to be properly removing your makeup at the end of the day. Sleeping in your makeup can irritate your skin, clog your pores and overall – just isn’t good for you! You can remove your makeup using makeup wipes, liquid, cream or gel removers, or my favorite: The Makeup Eraser (a reusable towel that only requires hot water…and WORKS super well!)! Unfortunately – makeup removers are not all created equally so you may find some brands will do a better job than others. Sometimes – depending on the makeup – you might need an additional remover that is specifically formulated to remove eye makeup (especially if it’s waterproof!). You can use soap and water to remove your makeup, but it could cause some irritation or burning, especially if you have to really scrub to get it off. I feel though – it’s best to use an actual makeup remover – it’s gentler on your skin and doesn’t strip your face of the oils that some soaps do. Onc e you’ve fully removed your makeup – I suggest that you apply some moisturizer – mainly to add back some of the oils that may have been removed while taking off your makeup. You could also use a post makeup spray as well. These help rejuvenate, replenish and refresh your skin after you’ve removed your makeup. Skindinavia makes one that is nice. And one last thought on this topic – drinking lots of water will help keep your skin nice and hydrated. Just like the sun, caffeine, smoking, alcohol, etc. can all be drying or damaging to our skin so stay hydrated! !